​Share what you do, whether practice class, workshop, discussion group or healing session. 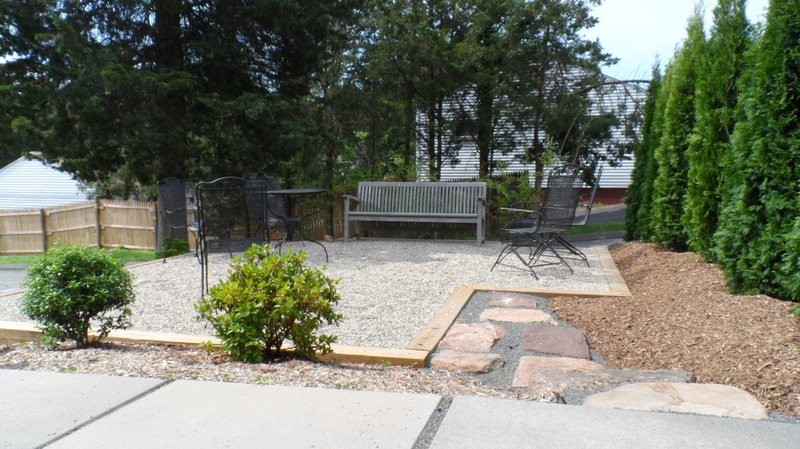 One World has indoor and outdoor spaces for you. 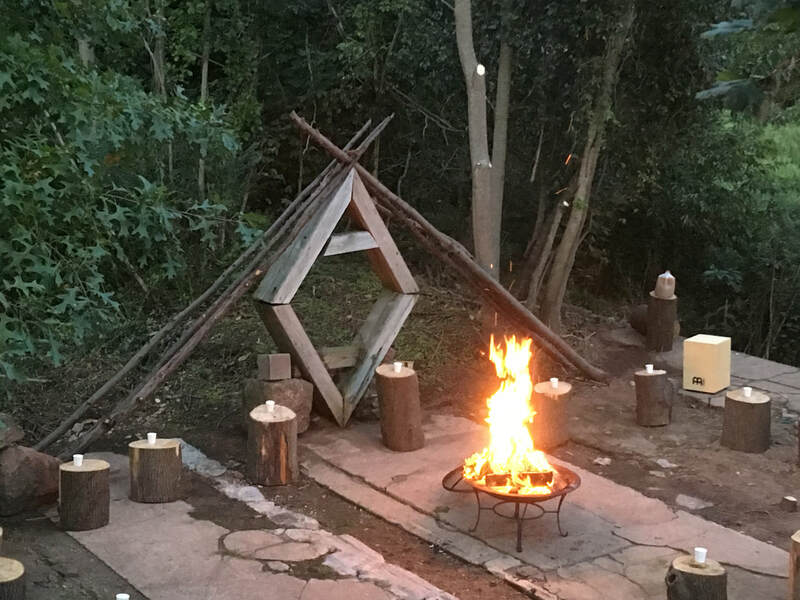 Rent spaces individually, or as a package which includes studio space, cafe, outdoor garden patio and labyrinth area with firepit. Coffee and tea and/or buffet table are provided. 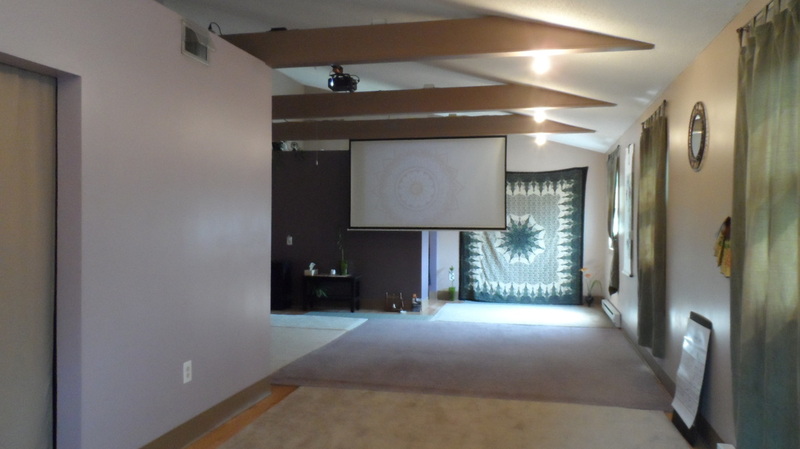 Includes access to a laptop with wifi, a projector and 100" screen (shown below). Wed. 6-9pm, Sat. 11am-7pm, Mon-Fri. 9am-5pm. We'd love to discuss further details and a visit . . . 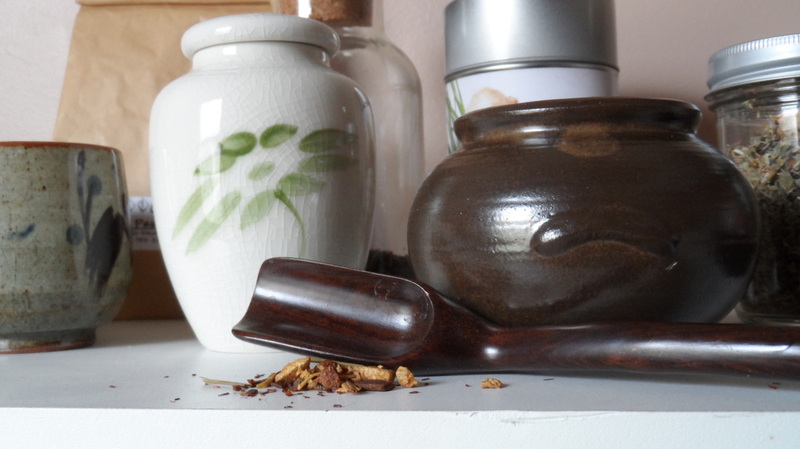 Choose herbal, green, chai or black teas. 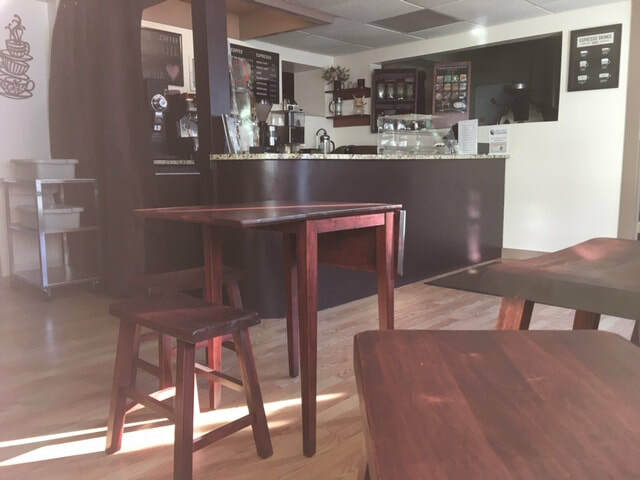 Meeting room, cafe. Seats 10-16. Carpeted floors provide extra comfort and warmth. 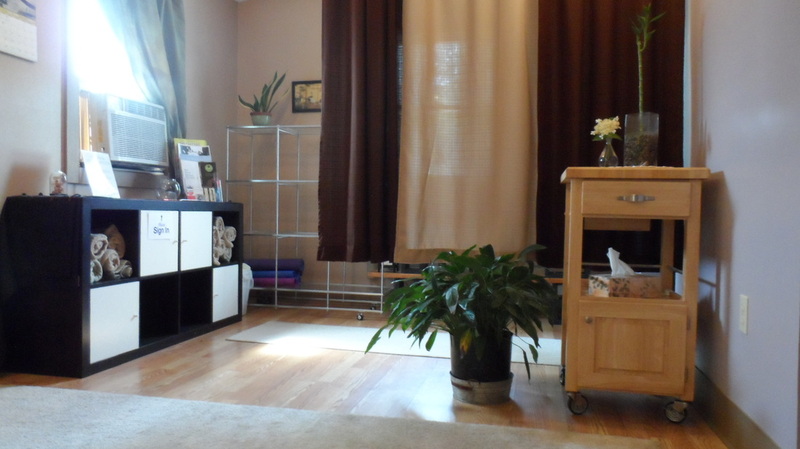 Our studio accommodates six to ten people for movement classes and up to fifteen people for more academic workshops. Includes laptop with wifi, speakers, CD Player or iPod/Phone input, projector, 100" viewing screen, and an easel with whiteboard. Yoga mats and cushions are provided or bring your own props. Landscaped in the style of an Asian tea garden, the patio area is surrounded by bamboo, cedar and azalea. 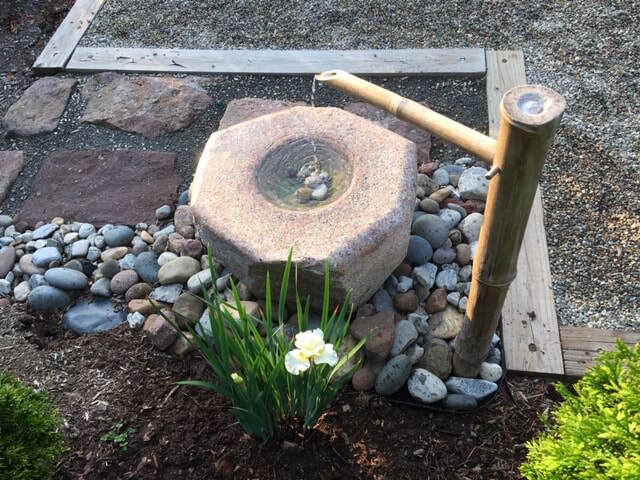 Listen to bamboo wind chimes in the breeze and the trickling of water from the tsukibai, or Japanese water fountain. of event being planned. Rates are very reasonable and vary seasonally. ​Booking at least three weeks in advance is recommended. 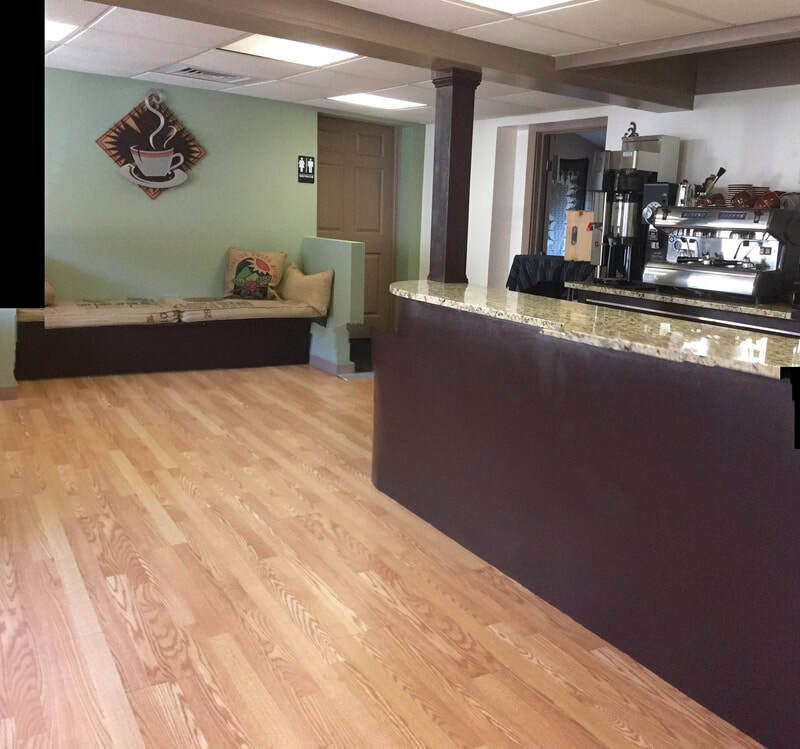 Fully-equipped cafe serving coffee, tea and specialty beverages. Free wi-fi. Available in the afternoon and evenings for private event reservations. 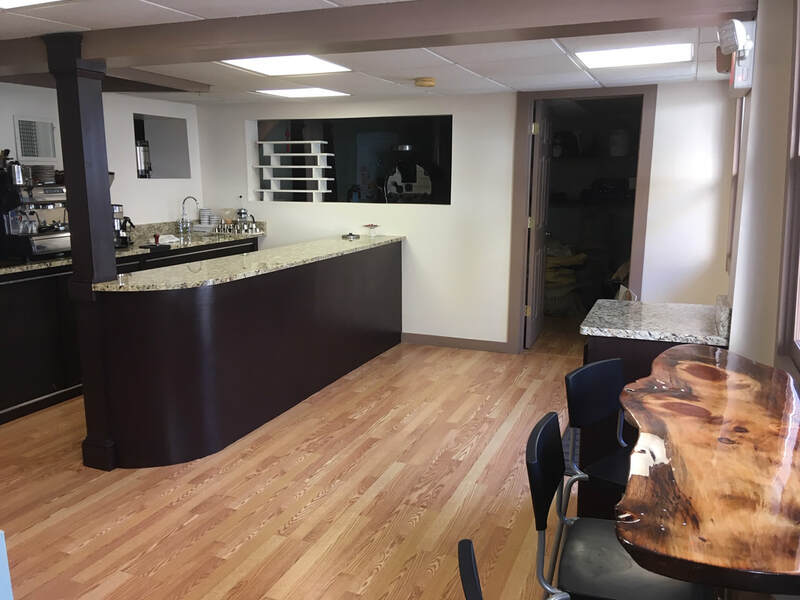 Have your next gathering or workshop here at One World Wellness & Cafe! Please contact us in advance for availability. To make a payment, please click the Pay Now button. You will be directed to PayPal where you can entered the amount for your rental date(s). Thank you for choosing One World. We look forward to seeing you soon, and if you have any questions, please do not hesitate to contact us!